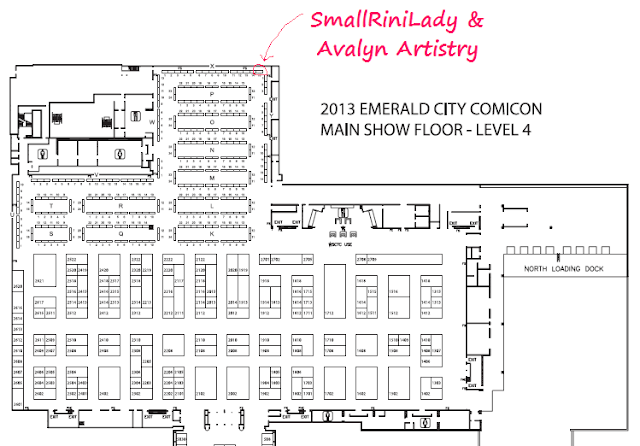 Crafters In Disguise: Find Us at Emerald City Comic Con! 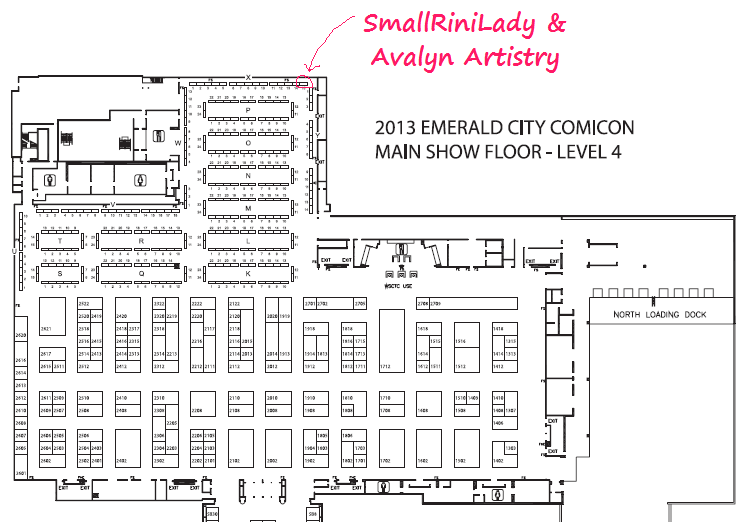 Stop by our table in Artist Alley and say hi! We will have a large selection of our handmade costume accessories and art available for purchase. If you enter the main exhibition hall floor through the big doors from the sky bridge, just go straight down the aisle all the way back. We are in the back right corner! Emerald City Comicon is March 1-3 in Seattle, WA.